We were truly inspired when we were commissioned to work with the artist Anne Douglass on the promotion of The Taking Interest free exhibition. The Taking Interest exhibition welcomed anyone and everyone to discover the creative insight of young minds on the Autistic Spectrum. The exhibition was the concept of Anne Douglass, an International Architectural and landscape photographer. 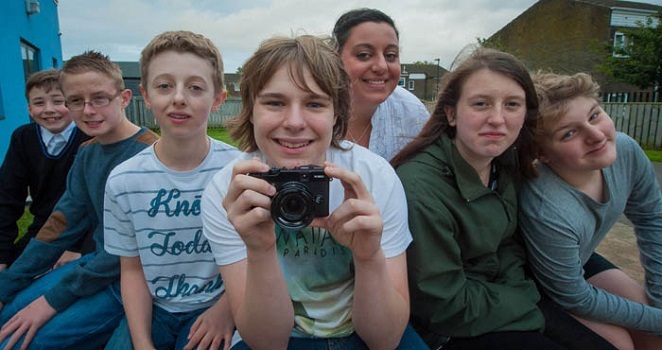 It was through collaboration with the National Autistic society’s Social Inclusion Project, and Arts Council funding that Anne was able to work with young people to give them the opportunity to photograph their own interests and share their unique outlook with a public audience. Virtual Marketing Manager for HLA Services Ltd.